Need a little workout inspiration? 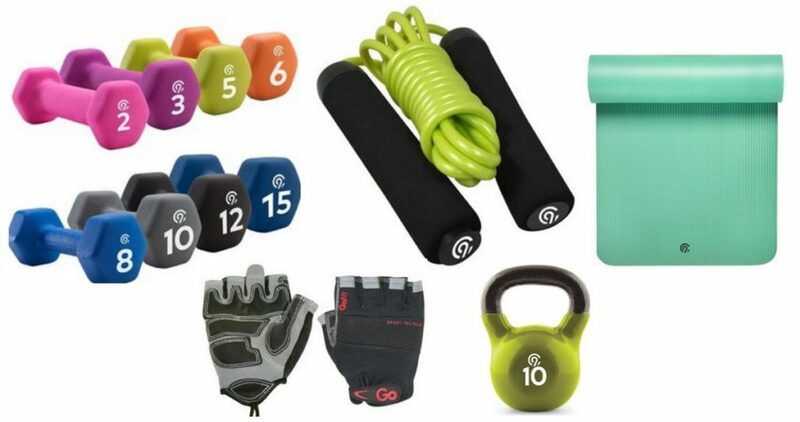 You can get $10 off a select fitness gear purchase of $40 or more at Target with a coupon found in the weekly ad, in the app, or by texting FIT to 827438. You can also shop online, no coupon code needed! Brands include Gaiam, C9 Champion, Ignite by SPRI, Tone It Up, TriggerPoint, GoFit and more.